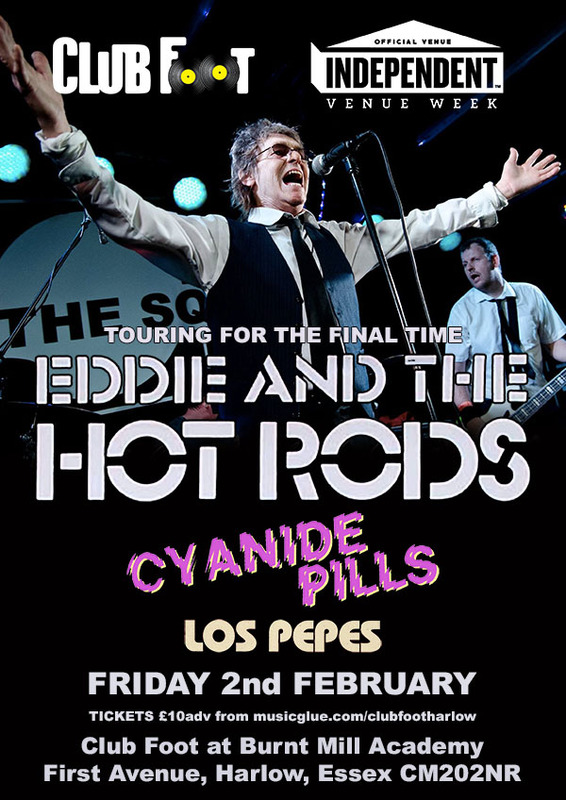 It’s official, Essex pub-rock legends, Eddie and the Hotrods have announced 2018 will be their last year performing. 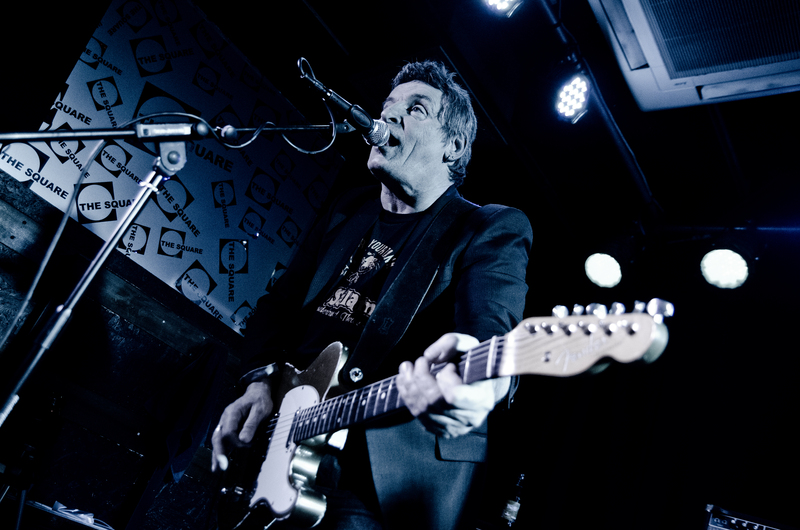 Fittingly, the band will be performing at Harlow’s new venue, Club Foot, on February 2 – the one year anniversary of the closing of Hotrods’ guitarist, Richard Holgarth’s venue, The Square. Eddie and the Hotrods were the last band to grace the stage of The Square before it’s closing. Additionally, Adam Smith, the manager of Club Foot, was a co-owner of the Square alongside Holgarth, making it seem like this event just might be the perfect recipe for Harlow-area Hotrods fans. Club Foot was launched by Holgarth’s alma mater, Burnt Mill Academy Trust, to fill the void left in Harlow by the closure of The Square. The new venue has even been kitted out with it’s predecessor’s PA and lighting system. In regards to 2018 being the final year for us to enjoy Eddie and the Hotrods live and in person, the band said they have received plenty of ‘wonderful’ messages from supportive fans. 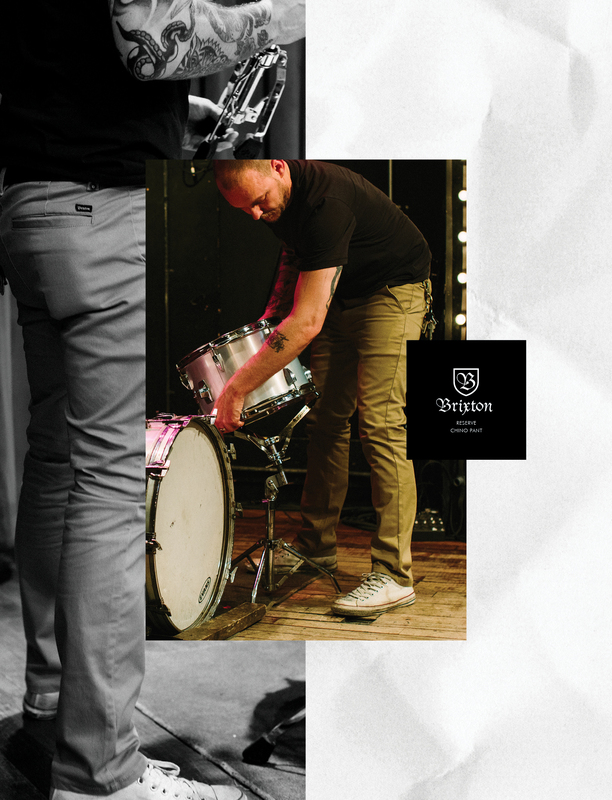 If you’ve been putting off seeing the band, for whatever reason, now’s the time to jump at the opportunity.